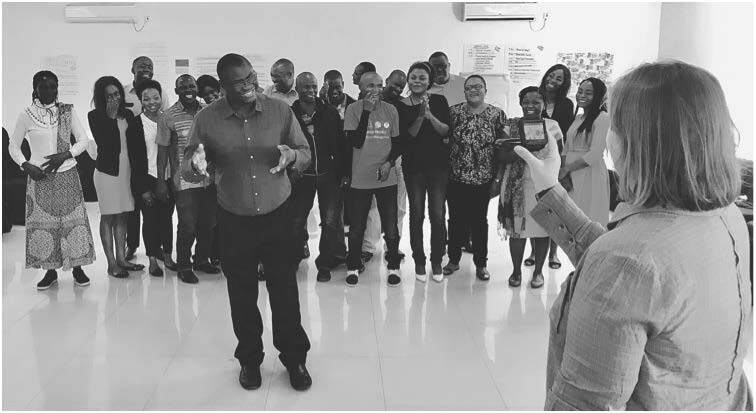 The fourth Lusaka Learning Lab took place on the 17-18th April 2018, which is where I joined the FRACTAL party. Albeit a little late at number four, a fresh pair of eyes can be useful to point out ‘the wood from the trees’ – so this will be my aim here. 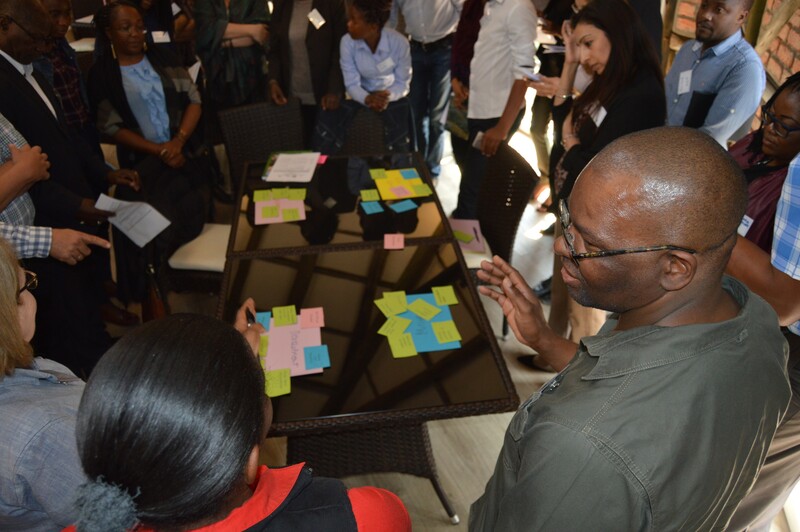 The first morning started with a diverse thirty-strong group bustling around a circle; water and energy technocrats, officials from Lusaka City Council, a host of community representatives, academics and a spirited facilitator. We introduced ourselves with various members of the group giving updates on their work inviting others to get involved with future projects. There seemed to be a real sense of togetherness and enthusiastic question and answer sessions proceeded each update. The atmosphere was relaxed and informal, but purposeful. It was hard to tell, however, if the trade-off between consensus building within the group, and allowing tensions to surface, was well struck. That said, two energetic debates arose from the two keynote presentations. 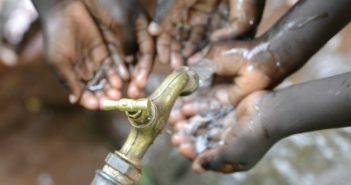 The first, in response to the 19th statutory instrument of 2018 (SI 19) which enacts groundwater regulation into Zambian national law for the first time; the smallest plots of land issued by Lusaka City Council are smaller than the new minimum distance between boreholes and pit toilets specified in SI 19. 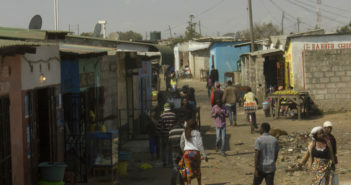 The second between a Community-Based Organisation representative and an official from Lusaka City Council, which escalated into a lively debate involving a number of participants. All debaters seemed decidedly frank, suggesting there was genuine space for disagreement at the learning lab, despite the commitment to consensus. As part of the lab outputs, there are four co-produced policy briefs – (1) flooding, (2) groundwater pollution, (3) groundwater levels and (4) water supply – which are in the final stages of completion. Time is never enough, so the briefs on groundwater levels and water supply were selected to be the meat for the two days. Each participant brought their respective knowledge and experience to interrogate the two policy issues, as well as using the information from the Climate Risk Narratives (see below) as a ‘conversation starter’. The narratives distill what is known from climate model simulations (CMIP5) to inform three plausible narratives of the future climate – a little like the design fiction series Black Mirror which imagines plausible dystopian futures based on current trends and is also met with intense discussions about the way the world will be. 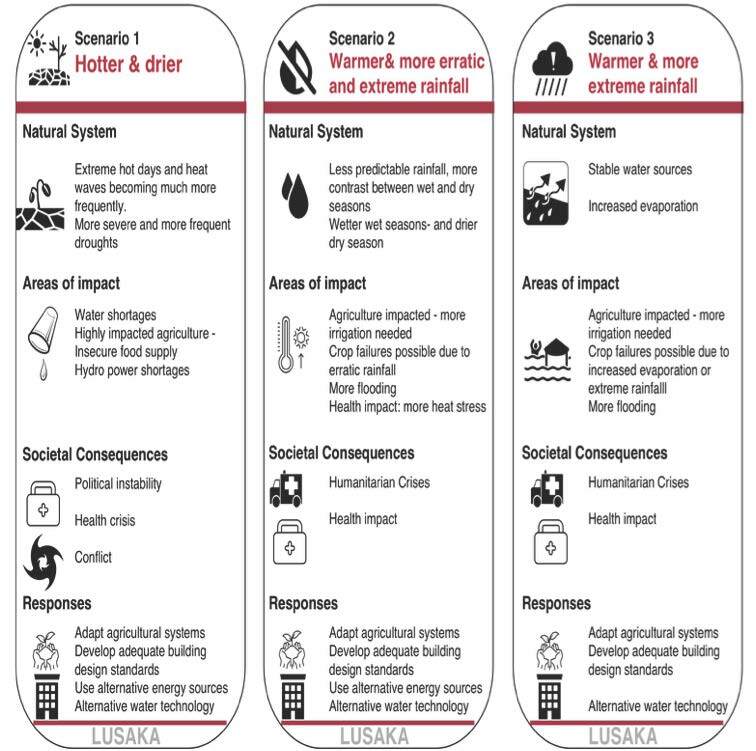 Each narrative starts from the possible changes to the natural system and is then contextualised with the human-oriented knowledge to describe the likely societal impacts and responses required. The participants were receptive to the narratives and many applied their own knowledge intuitively. These discussions co-produced streams of knowledge around the two issues (groundwater levels and water supply) and they could have gone on for a great deal longer – we were finally asked to vacate the conference room. The group not only seemed to have trust in the learning labs, but many appeared to be emotionally invested. Phrases like; “progress is slow” and “it’s a messy art” have almost become tropes for co-production projects, however, the principles participants originally called for are now in full swing. Achieving this productive environment, by all accounts, isn’t the work of a moment, but capitalising on it and maintaining momentum beyond a 4-year project cycle appears to be a no-brainer. The point I’ll end on is that whilst the learning labs have been aimed at decision-makers, attempting to further integrate community voices seems like a sensible next step. FRACTAL aims to advance scientific knowledge about regional climate responses to human activities and work with decision-makers to integrate this knowledge into climate-sensitive decisions at a city-regional scale. FRACTAL works across disciplines in the scientific community, fostering strong collaboration between researchers, city government officials and key decision-makers in southern Africa.